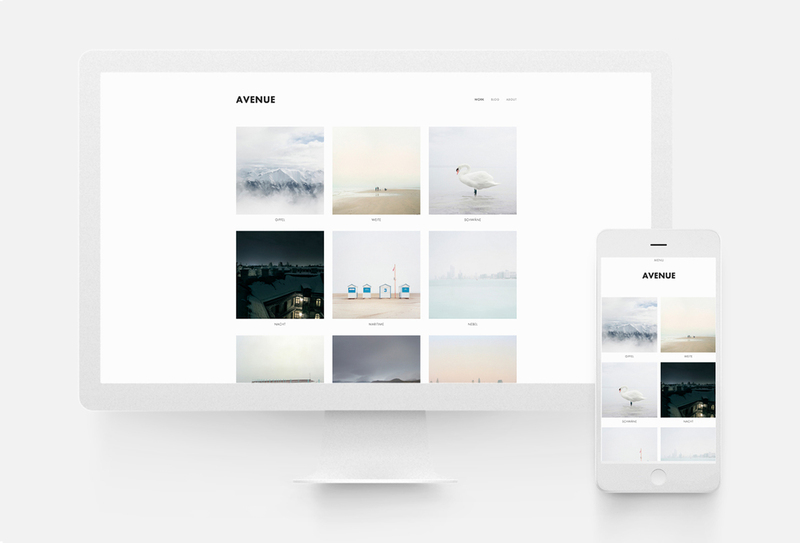 The Avenue template from Squarespace features a customizable grid-based layout, which works especially well when you are showcasing photography or design. 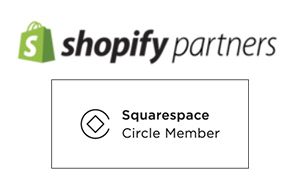 Some special functionalities of the Avenue Squarespace template include customizable headers and footers on each page and a grid display on the index page. With this template, content can be separated from the header and footer with a variety of line styles. 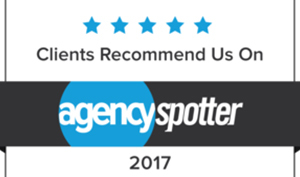 Contact 10twelve today about your website needs and let's get you dialed in with a gorgeous site!